Calling Writers of Any Genre! And here’s one more aspect of this very fat, very thorough volume. It has much in it that many books for writers don’t cover. I’m not sure why. Maybe “proposals and reports” and “orders, credit and collections” don’t have the sizzle that that creative hearts yearn for, but those hearts need to manage their careers, too. So, don’t go off in a snit. This book is an absolute must for freelance writers, but it is a darn good reference for writers of any ilk, especially those who don’t have a lot of business experience in those lives we often lead apart from our writing lives. Hooray for Ten Speed Press for bringing this to our attention. 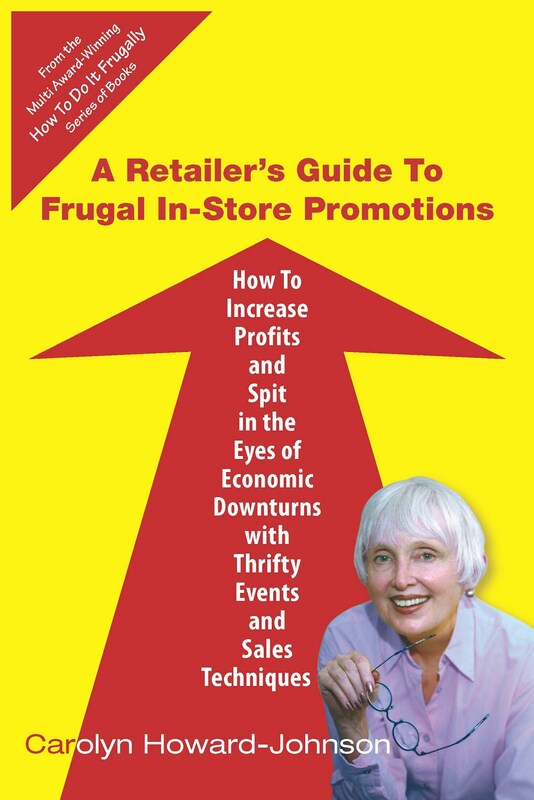 USA Book News' Best Professional Book of 2004, The Frugal Book Promoter: How to Do What Your Publisher Won't. 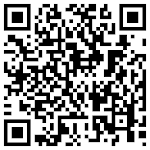 (www.budurl.com/FrugalBkPromo). 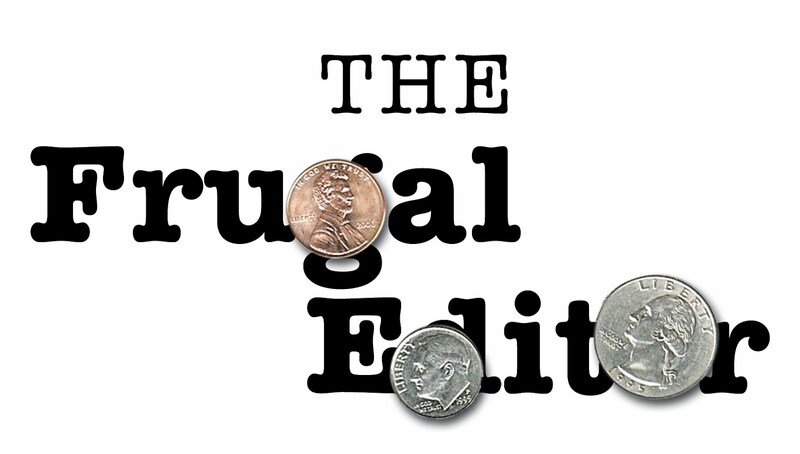 The second in the HowToDoItFrugally series, The Frugal Editor: Put Your Best Book Forward to Avoid Humiliation and Ensure Success (www.budurl.com/TheFrugalEditor) covers writing successful query letters and includes helpful hints from twenty of the nation's top agents. Learn more about Howard-Johnson at her new site http://HowToDoItFrugally.com.